Home > Hair Care > Hair Treatments > Which kind of hair treatment do you really need? We’ve got a hair treatment for you, no matter your hair type. We all want luscious hair, and one of the main things we all need to do to get it is regularly use a hair treatment (be it a hair mask or a hot oil). Oh, and not just use any regular one, as everyone’s hair type requires different needs. So, to help you reach your #hairgoals, we’ve detailed the treatments you should be using for your mane concern, below. Dealing with fine strands? Tired of leaving your house with voluminous locks only to find yourself stuck with flat hair a few hours later? 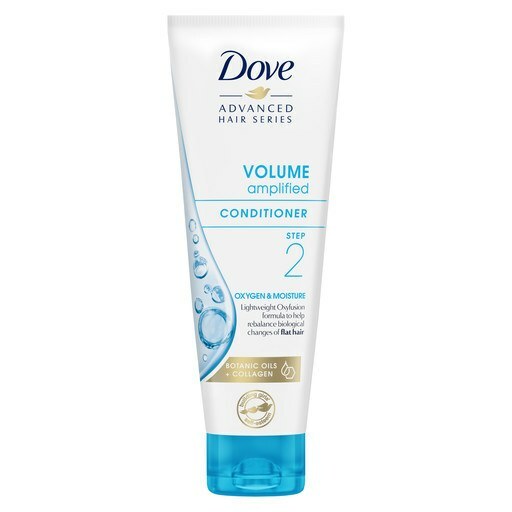 Well, they do say that great hair starts in the shower, so you should seriously consider exchanging your go-to conditioner for a volume boosting one. 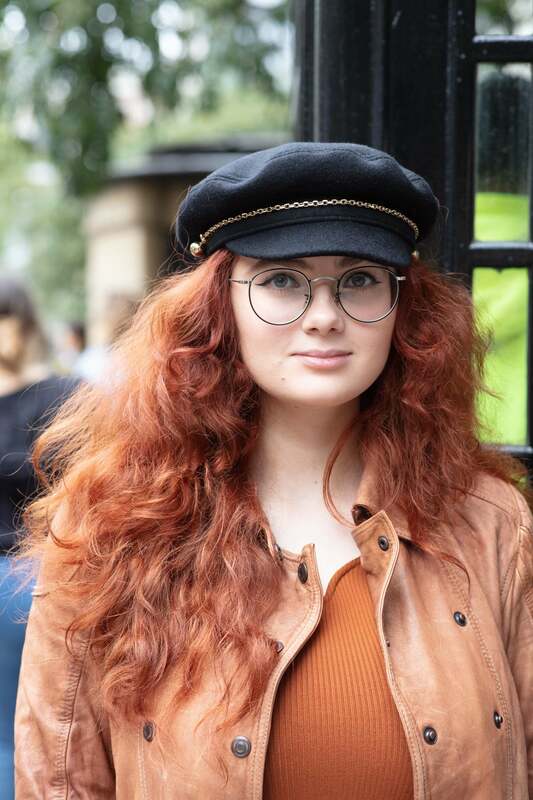 Worried it’ll weigh your hair down? Weightless, hydrating conditioners do exist and the Dove Advanced Hair Series Oxygen and Moisture Conditioner is one our faves. To really nourish dry, frizzy hair, treat it weekly to a hydrating hair mask. They’re great for moisturising dry, unruly locks during the colder and warmer months. You know what this means, right? 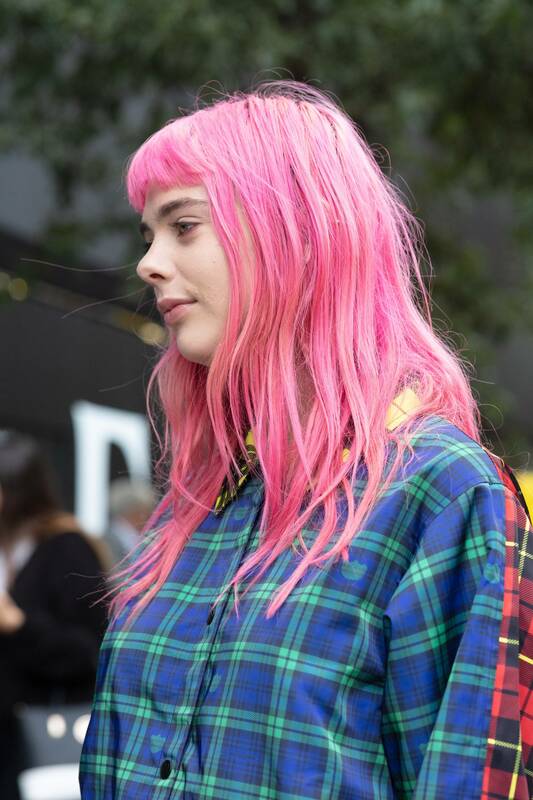 You can slowly (but surely) have great hair days year-round. 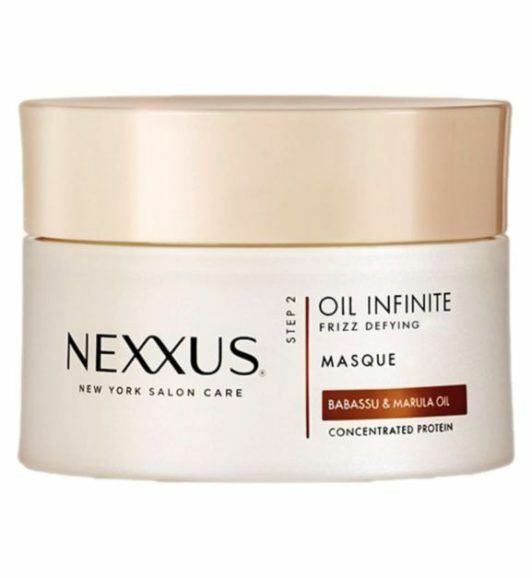 Editor’s tip: With Keratin at its core, the Nexxus Oil Infinite Mask is all you need to help deeply nourish your strands, control frizz and leave your tresses with a silky, smooth finish. Colouring, chemically straightening or perming your hair is probably the most potent level of damage you can inflict on your tresses. 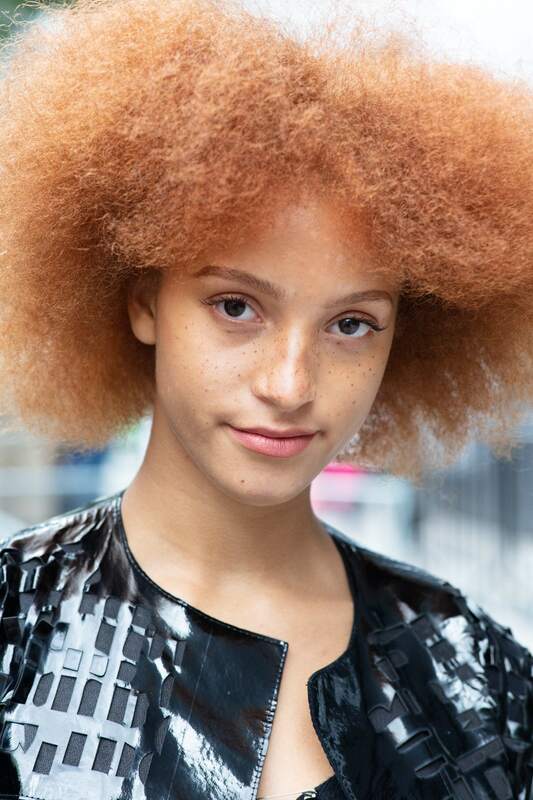 Since most of these processes involve altering the hair’s actual structure together, you can be faced with dealing with sudden breakage or instant visible porosity. But don’t worry, because we are on hand to give you a few tips and tricks on how to maintain coloured locks. 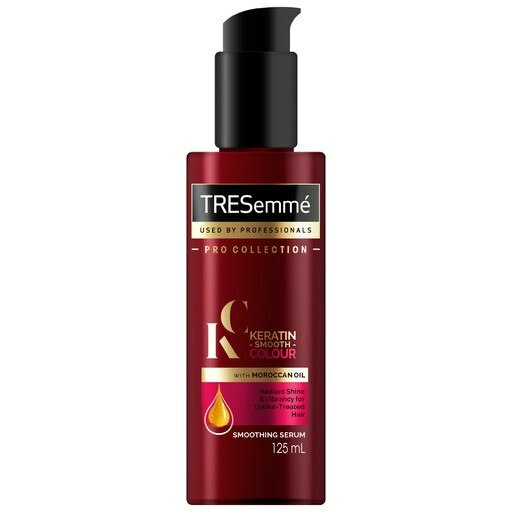 In the meantime, you can give your dyed hair the attention it deserves with the TRESemmé Keratin Smooth Colour Smoothing Serum. This serum is perfect for coloured locks as it is designed to provide frizz control, boost softness and shine. When it comes hair types, none need quite so much care and dedication as natural afro hair. Working out your curl type time is a mission in itself, but you can consider yourself covered with our natural hair textures guide. Using a mix of hair masks, leave-in conditioners and hair oils will make handling your gorgeous curls a breeze. Recommended: 22 quick and cute hairstyles for naturally curly hair. 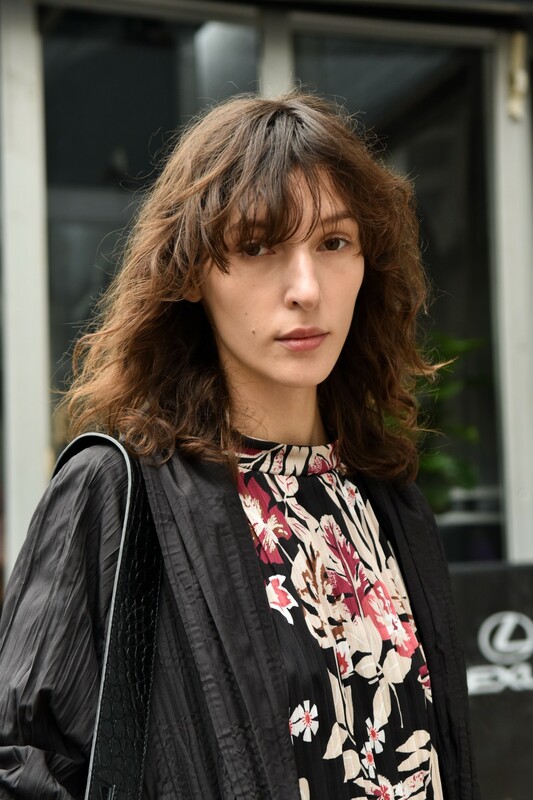 Daily heat styling, the occasional colour appointment, and loads of time outdoors have left your strands frazzled, with a slight rough feel. You’re also no stranger to split ends, and despite your best efforts at trying a hydrating shampoo and conditioner, or using a heat protectant, you’re still missing something crucial: a hot oil treatment. While you might think this old-school ritual belongs in the past, using it pre-shampoo will revive and replenish your tresses, helping tackle all your damaged hair woes. 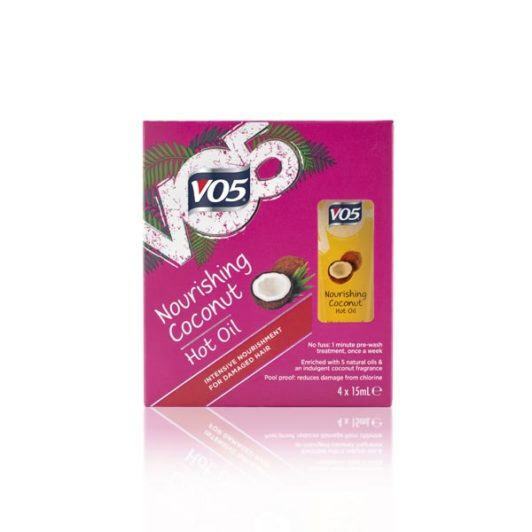 Editor’s tip: Enriched with 5 natural oils and an indulgent coconut fragrance, you really can’t go wrong with using the cult classic VO5 Nourishing Coconut Hot Oil.